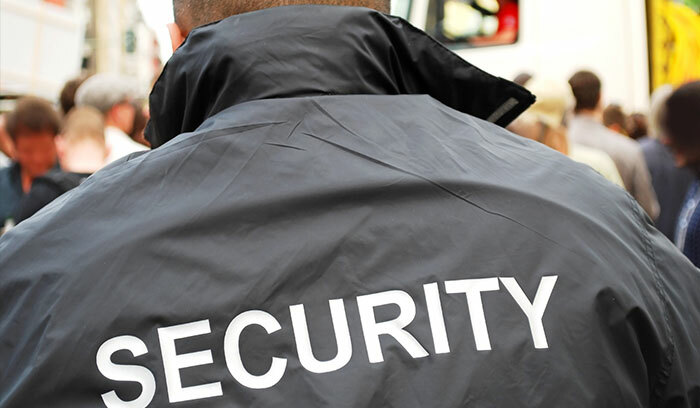 CitiGuards London Security specialists, providing cost-effective security services. Our service is comprehensive, affordable and flexible because we tailor our services to your required needs. Our control room is manned 24 hours a day, 7 days a week, 365 days a year. Mobile supervisors are on the road monitoring guards on site and through CCTV. Giving you the very best security in London. We put our clients in the position to control their costs and at the same time receiving the quality service they deserve. We will provide an initial no-obligation and no-cost survey including a risk assessment of your business to determine your required needs, all carried out by our in-house professionals. CitiGuards, a dynamic and innovative security company in London, is committed to providing reliable, professional and cost-effective security guarding services to individuals, corporate, retail businesses, health-care and so on. We, at CitiGuards, pride ourselves in providing a complete range of Security Services and dedicated to improving the quality continually. Integrity and professionalism are of the extreme importance for us, that is why Our Security London Services has the highest standards of excellence and at every level. CitiGuards security guards and officers are available to hire day and night, whatever you may require bouncers and Doormen for your home, shops and shopping centers, restaurant, pub, event-cover guards for your concert, carnival or festival, Residential guards to protect your property, security guards for Industrial and construction site, Security guards to schools, front desks, etc. Apart from this, we can also provide expert protection for VIPS. 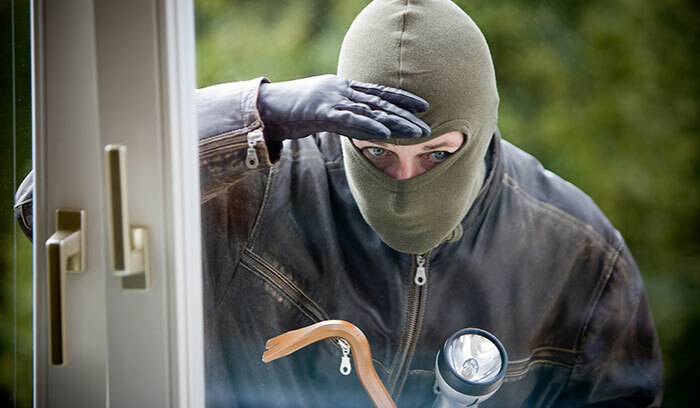 Our aim is to provide security with the extreme attention and care. Our clients range from large corporations to retail outlets that shows that our security London guards are professional and experienced in security all across the London. CitiGuards is a security company in London you can rely on. Complete transparency is maintained with the clients. With a 24 hour manned control room, our Security Officers are provided with invaluable information and advice when undertaking any situation. We supply trained Construction security guards to the construction industry, we use conventional methods to ensure the construction site is secured. CCTV Monitoring, Day Patrolling, Over Night Guarding, are just some of the services required for any type of retail security. With Security guards across London we ensure your Retail premises stays safe. 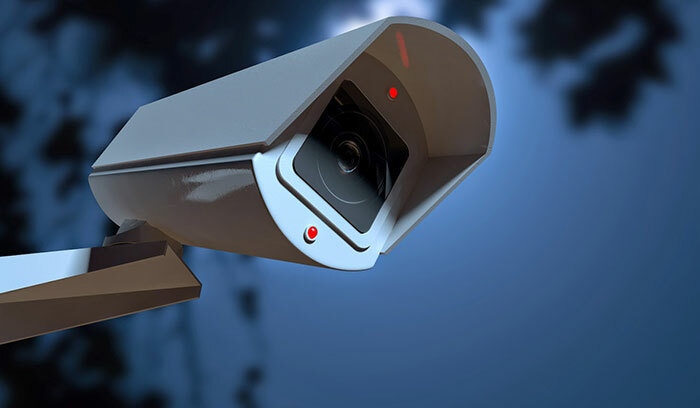 CCTV Monitoring or Installation with have the solution for you, with our 24/7 Manned Monitoring System and professional installation for your home, retail, or business. Whether an event is large or small, CitiGuard has the right people, the knowledge, and the track record to ensure your event is secure, safe and well run. Mobile Security Patrols are visits carried out to your property in accordance with your individual requirements by our SIA Licensed, highly experienced, professional and uniformed Security Patrol Officers. Lets us work with you to secure your future! 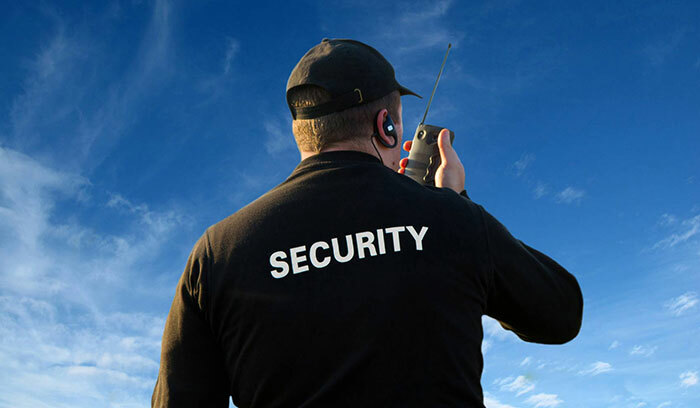 CitiGuards Limited is one of the most experienced security companies in London. We provide expert care throughout London and the rest of the UK. We are professionals, working closely with our clients to provide the best security in the business. With our Head Office in London, we manage our security operations throughout London and the UK for Security Guards, Door Supervisors, CCTV, Event Security, Access Control & Integrated Systems. 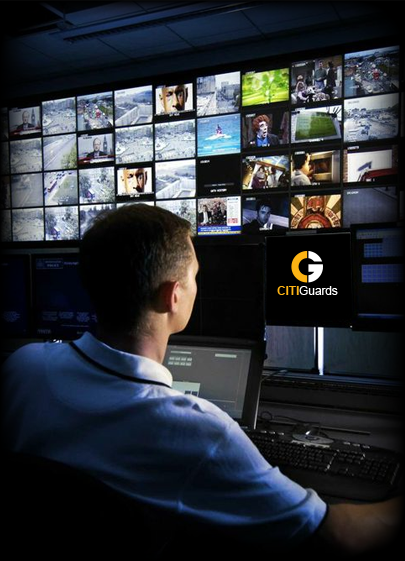 CitiGuards Limited has built enviable reputation for delivering a superior level of security services at a fraction of the cost of our major competitors whilst still delivering the highest level of service. Great customer service with our delicate project managers. With any length of contract, wether its a day or a year we can work with you. Great customer service, efficiency and professionalism, we have used CitiGuards security services at all our events. Their staff are friendly yet firm on the job allowing our event security to be tight and well managed. CitiGuards also arranged extra staff on the day due to a increase of ticket sales at our event. Five Star service will always use CitiGuards. However big or small your organisation is we have the right security solutions for you.